Banstead Place remodels, refurbishes and restores a mid-18th Century Grade II* listed manor house whilst changing its use to residential. 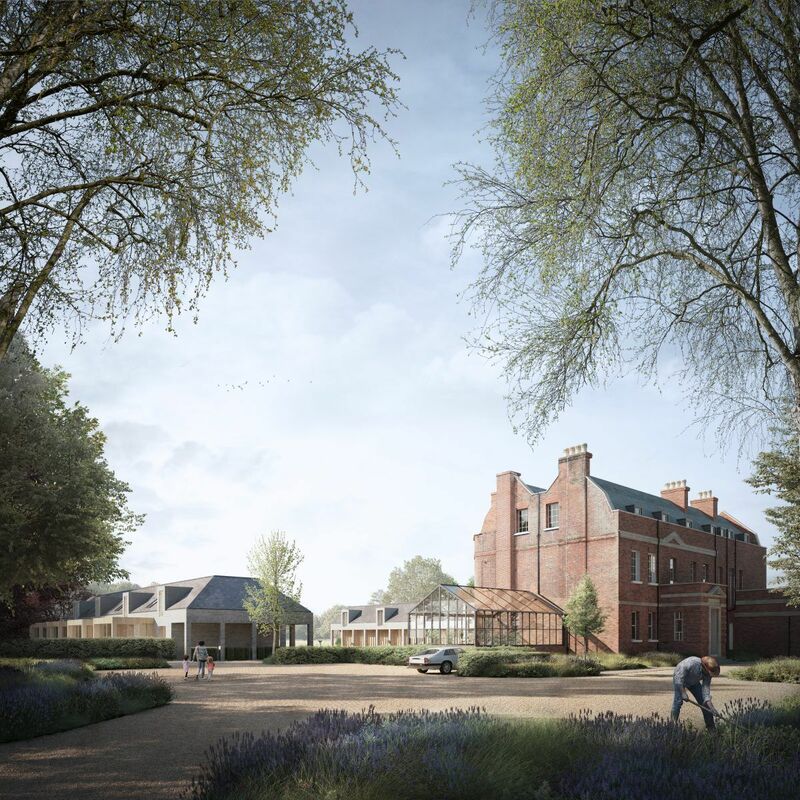 Our proposal includes a series of new build dwellings within the grounds, including the main central garden and walled garden areas. 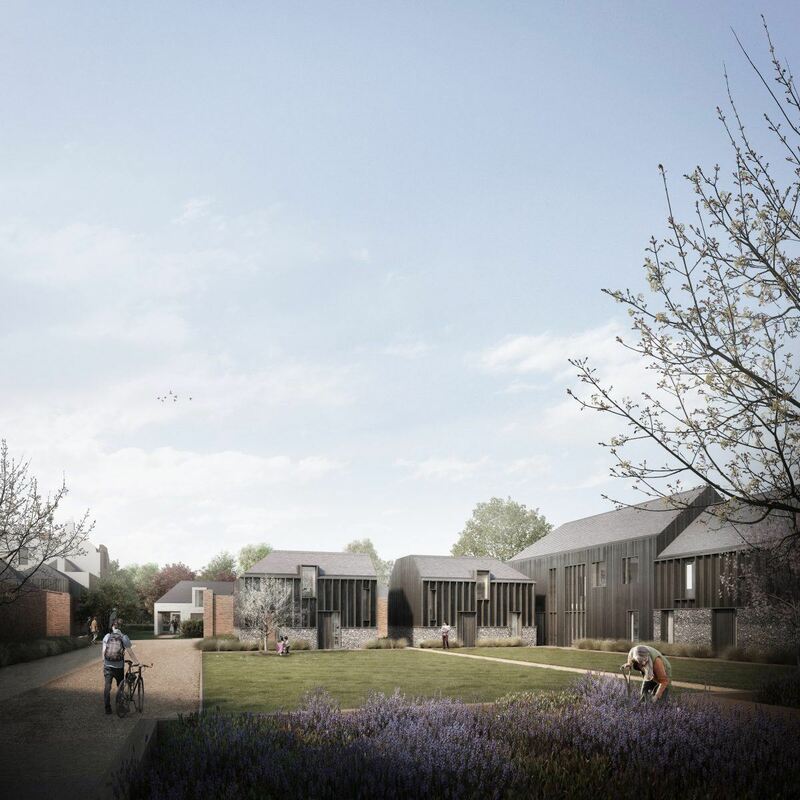 The new builds have been designed to sensitively respond to the original house, local Conservation Area and wider greenbelt. The Garden Walk Houses include a colonnade walkway framing the main central garden and a historic sundial. 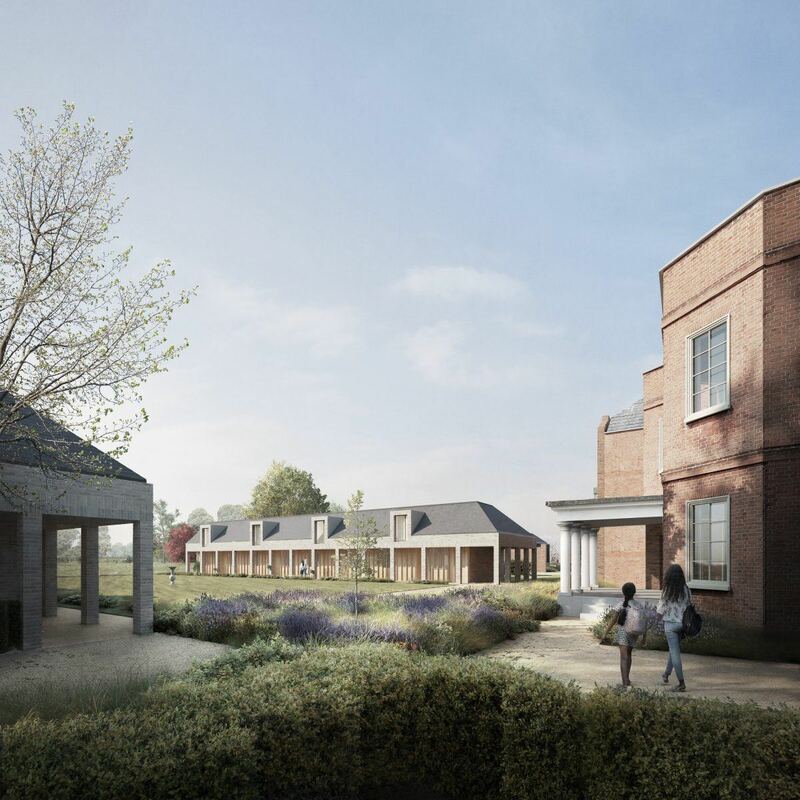 An ensemble of new buildings next to the walled garden are more varied in form, materiality and detailing to reference neighbouring barnsteads.